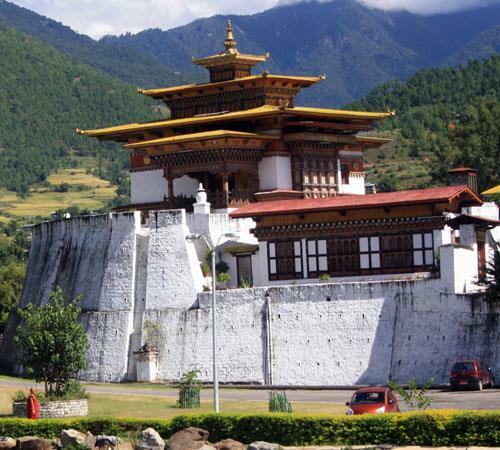 You will travel through Thimphu, Punakha and Paro to explore their prominent landmarks. To ensure that you know the significance of all the attractions, a professional guide has been appointed for you. Among the oldest monasteries of Bhutan, Tiger's Nest Temple, will fascinate you with its cliff-side location, while the Textile Museum gives an idea of the national art of weaving. 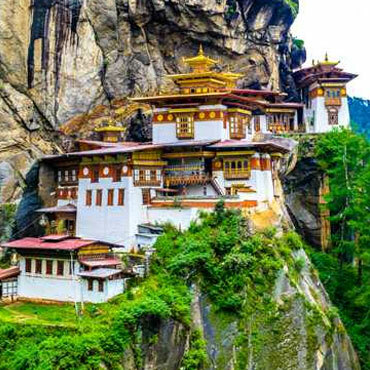 Bhutan is a landscape of fluttering flags and majestic monasteries. It is also famous for its essentially undisturbed ecology and traditional ways of life. The serene atmosphere is a perfect setting for adventures and exploration. This holiday would commence with your arrival in Paro, where you would be greeted by our representative at the airport and he/she shall brief you about the holiday, itinerary, inclusions as well as cultural practices of Bhutan, including some do’s and don’ts. Then, you would be transferred to Thimphu on a shared basis in a coach (seat-in-coach). This journey from Paro to Thimphu would be an amazingly scenic drive with views of mesmerizing mountains and flowing rivers. The distance between Paro and Thimphu is 70 km and would take approximately 1.5 hours to cover. 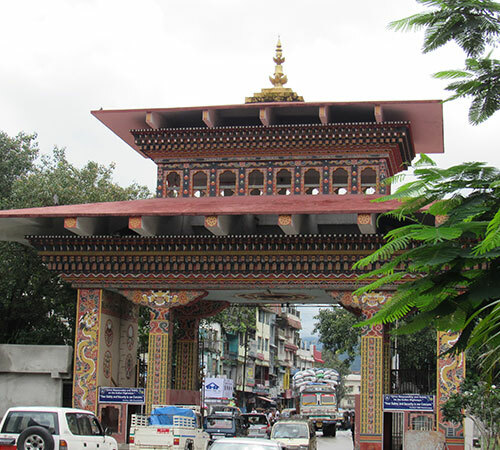 On reaching Thimphu, after your check-in at the hotel, you have rest of the day at leisure. You could book a relaxing couple’s massage (own expense) at a premium hotel by the river - Terma Linca Resort & Spa; this massage would be relaxing and includes transfers from and to the hotel on a private vehicle. 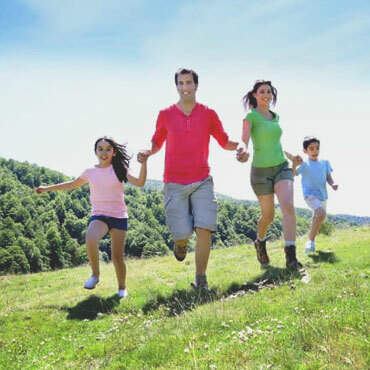 You could purchase this activity on the payment page at the time of booking this package. After breakfast, you would be picked up from your hotel, at a tentative time of 8.30 am, for local sightseeing on a seat-in-coach basis. You would visit the Simtokha Dzong - a monastery built in 1627 that today houses the Institute for Language and Cultural Studies. Then, you would go to the Memorial Chorten which is the most visible religious structure in Thimphu and the Buddha View Point. 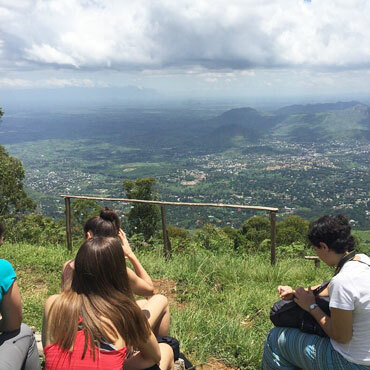 The view of the valley from this point is as magnificent as the statue of Lord Buddha that resides on the premises. You could grab lunch here (own expense) at one of the local eateries and sample the local delicacies of Bhutan. After lunch, your sightseeing would continue as you proceed to the Takin Mini Zoo. The Zoo houses the Takin - the national animal of Bhutan that looks like a cross between a cow and a goat. Legend has it that it was created by the great Buddhist yogi - Drupa Kunley. The animal is indigenous to Bhutan and its surrounding regions. After the zoo, you would be taken to Trashichhoedzong - a strikingly large structure, surrounded by manicured lawns and beautiful gardens, which houses the throne room, offices of the secretariat and the King. After taking in the sights of Thimphu, you would be dropped off at the hotel where you can enjoy a delicious dinner. In the evening, you would return to the hotel in Punakha for a comfortable overnight stay after a delectable dinner. Today after enjoying a lovely breakfast, you would be transferred to Punakha. The transfer would be on a seat-in-coach basis and tentative pick-up time would be 8.30 am. The distance between Thimphu and Punakha is 75 km and would take approximately 3 hours to cover. En route, you would be making stops to do some sightseeing. The first stop on the roster would be Dochula view point. 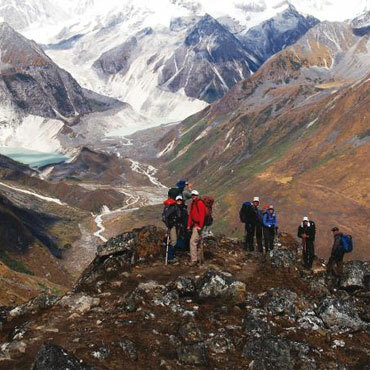 The Dochula pass is 45-minutes from Thimphu and is perched at 3100m, offering a glimpse of the Himalayan range. As you come closer to Punakha valley, you would stop at Chimi Lhakhang or the Fertility Temple. This sacred temple was made in honour of Lama Drukpa Kunley. Childless women go to the temple to receive a blessing or empowerment from the saint. 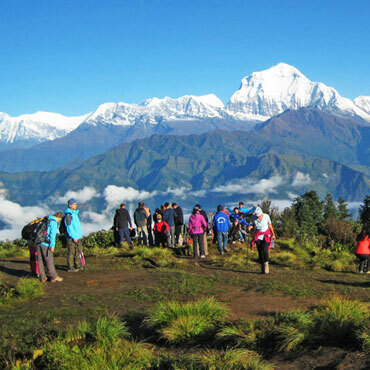 It is a 20-minutes long pleasant walk from road at Sopsokha to the temple. En route, you would also cross an archery ground. Then, you would visit the Punakha Dzong. It stands majestically on an island between the confluence of the Pho Chhu and Mo Chhu rivers and is one of the most photogenic of all of Bhutan's ancient fortresses. The dzong joins the mainland by an arched wooden bridge and houses many precious relics from the days when successive kings reined the kingdom from this valley. In the evening, return to the hotel in Punakha for a comfortable overnight stay after a delectable dinner. Paro is often called the gateway to the Himalayan Kingdom. After enjoying a delicious breakfast, you would be transferred to Paro. The transfer would be on a seat-in-coach basis and as the distance between Punakha and Paro is 150 km, it would take approximately 5 hours to cover. 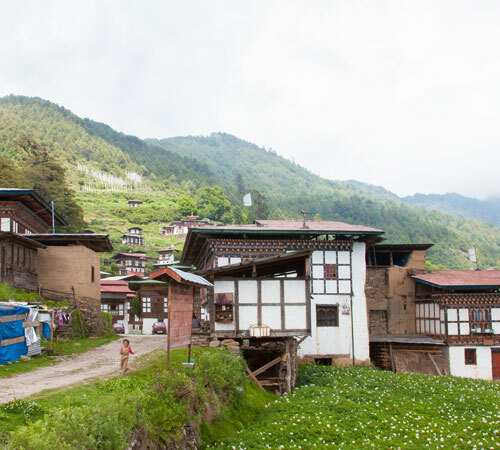 On reaching Paro, you can grab a lunch (on your own) at one of the local eateries in the market after which you would proceed for sightseeing. 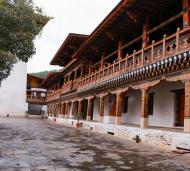 Here, you would visit the National Museum of Paro which displays the antique items gathered from different parts of the country in a revamped Ta-dzong building. Then, you would proceed to the Kyichu Lhakhang. This temple built in 659 is one of the oldest temples in Bhutan and is believed to have been built to subdue a demoness residing in the Himalayas. In the evening, you would return to the hotel in Paro; enjoy a warm and comforting dinner before you retire for the night. 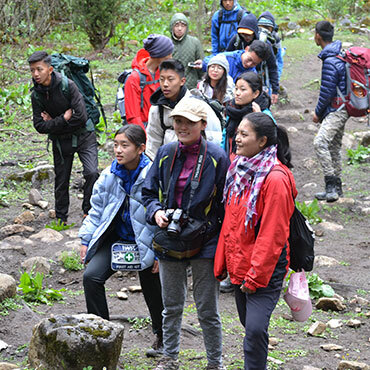 Get set for exploring Paro after a delicious breakfast at the hotel; you would be picked up from your hotel at approximately 8.30 am on a seat-in-coach basis for a hike to the famous Tiger’s nest temple. The Temple or Taksang Monastery is the most famous of Bhutanese monasteries. It is said that Guru Rinpoche arrived here on the back of a tigress and meditated at the monastery. Perched precariously on the edge of a 1200m cliff, this monastery is an impressive sight and the unofficial symbol of Bhutan. The up-hill hike would take around 2 hours. You could also choose to ride a horse from the parking lot to the monastery. If the full hike sounds a bit tough, you can hike for 1 hour to the cafeteria - a wooden tea-house restaurant which offers a good view of the monastery. After breakfast, would check-out from the hotel and be transferred to the airport, on a seat-in-coach basis to board your return flight. Head back to India with memories galore.